Young Thug type beat free - Download beats from Platinum producers! 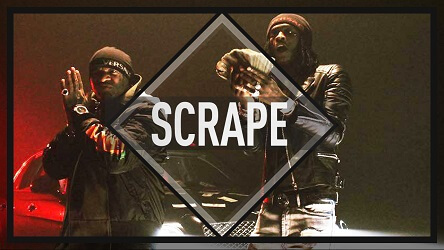 “Scrape” is a Young Thug type trap beat that’s available for free download. This Young Thug type beat free has a very dope synth key progression Thugga uses on many of his songs. The dark piano loop that accompanies really ties it together. This is thee type beat Thugga and Birdman would sound great on together. Rich Gang! Finally, more Rich Gang & Young Thug type beats will be up soon. 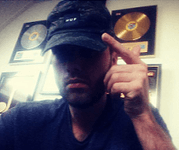 Bookmark this page or subscribe to our Youtube to keep up with the new beats. See you soon!